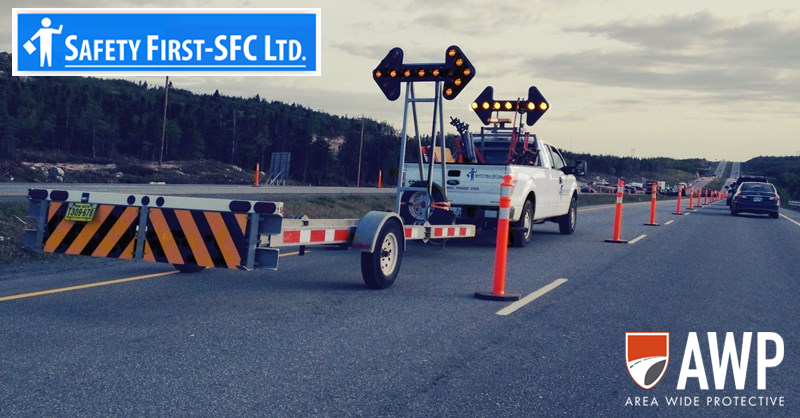 Home / News / AWP Acquires Canadian-based Safety First – SFC, LTD.
AWP Acquires Canadian-based Safety First – SFC, LTD. Contact: Deanna Meadows, Marketing & Business Development Mgr. 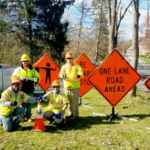 (North Canton, Ohio) March 22, 2018 – Area Wide Protective, a leading provider of traffic control services and equipment, has acquired Safety First – SFC, LTD., a complementary traffic control company based in Canada. “We are excited about our first acquisition outside the Continental U.S., said John Sypek, President and CEO of AWP. “Marrying AWP with Safety First increases our ability to service our current customers while providing opportunity for further expansion in the Northeastern U.S. and in Canada. We are impressed with the service offerings of Safety First and believe customers of both companies will benefit from this decision. It truly creates greater opportunity all around,” said Sypek. With the integration of Safety First, AWP now has eight additional offices across Newfoundland and Labrador, Nova Scotia, and New Brunswick. These offices will continue to grow and serve major utilities, telecom and contractor customers, as well as local municipalities. 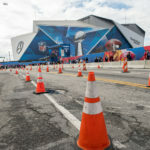 AWP’s acquisition of Safety First is preceded by its acquisitions of Tennessee-based FlagPros, Kentucky-based Kentuckiana Traffic & Patrol, and Connecticut-based All State Traffic Control. All three acquisitions took place within the last eighteen months. “We believe that as our operations expand, so does increased work zone and road safety,” said Sypek. “Ed Hennessey and James McDonald have done a great job building a safe, strong team and company. We couldn’t be happier to welcome them into our AWP organization to help us advance our mission to make roads safer.” said Sypek. 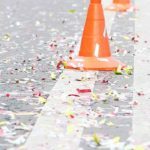 Since 1993, AWP has been providing traffic control management services to major utility companies, municipalities, contractors, and special events. Our more than 60 locations provide daily operations that span over 20 states. 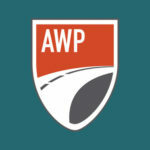 Known as America’s Traffic Control leader, AWP is a comprehensive, one-stop traffic control organization, providing around-the-clock service every day of the year.